So here we are with another round of top ten startup companies and this time we want to go to south west of Europe and take to to a tour of Top 10 startup companies in Spain. there are some great companies with amazing ideas in this list but since we do not want to drag things to far and give you a very long article, we will explain them in short and in future we will give you some more information about each one who might be handy for you startup people. so get ready for a bull ride toward greatness with the essence of startup. Moving to new places can be hard. it is not only hard because you have to do a lot of things and pack tons of stuff but if you ask people, most of them would say that finding a new place and settling there is the hardest part. well in the 10th place of our list of Top 10 startup companies in Spain, we have a startup that can solve this problem for you. 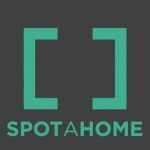 Spotahome is a great startup by any means. it is a direct booking platform which offers apartments for people who are moving to a new place or city. You can see the house without going there. it will give you a personal experience using video tours, photos and floor plans and you can get a feeling that you are somehow inside your new place so if you do not feel it then you can go for other options. This startup solves the usual problem of dealing with stupid outcome of the house that is exactly opposite to what you have expected and that is a big thing for many people. 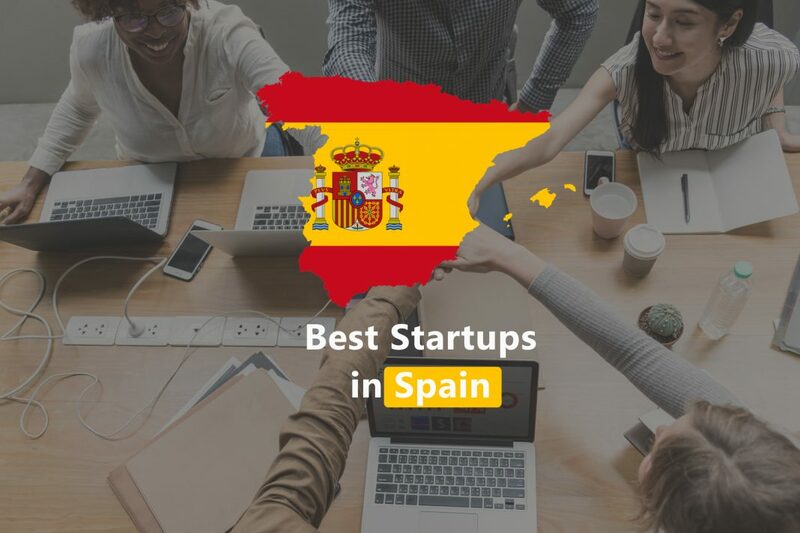 This one is my favorite, they are doing amazing and they have definitely earned their spot on this list of Top 10 startup companies in Spain. But praises aside, what does genially offers to people? well they say that what you think and what you can describe are two whole different worlds and tolls such as this one are there to make this difference minimum. They are offering amazing ideas and systems to make presentations, info graphic style files and etc. and you can do all of these with ease because of Genially and its simplicity. 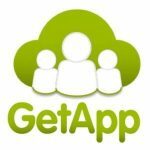 GetApp is a simple tool but they have made it into greatness because they knew what they should do. They are providing a simple search and compare system but not for merchandise and products we see in other places but for applications. you can search for applications and compare them side by side to see which one suits your needs the best and this simple trick was enough to make this company a contender in our list for Top 10 startup companies in Spain. Sports and bets are always going side by side and if you combine them with social media then you wont need only a member of Top 10 startup companies in Spain but a potential to go for top ten in the whole world. 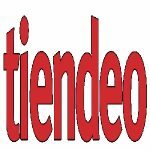 well Playfulbet is not there yet but they have made the cut in Spain. they are offering online betting system where you can play, bet, enjoy and have a good time all from your own handheld device or computer system which is amazing by any means. If you have an event and you want to manage it and sell your tickets then you can simply call for Ticketea.com services. they are in the 6th place of Top 10 startup companies in Spain but the way they are growing, we may see them in a higher rank soon. 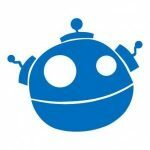 This startup will help you to not only sell tickets (or buy it) but to expand and grow the whole project. 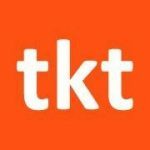 they have expert vies and insights that helps people to raise what they need for their events and that is exactly what many needed before the existence of Ticketea. Why pay for full when you can get offer? this simple question is the exact reason why we see Tiendeo in our list of Top 10 startup companies in Spain. They offer you all kind of discounts, coupons and offers on most type of merchandises. you can find these offers for things such as electronics, fashion, household and etc. so getting them all at once is amazingly useful and since they have a very simple procedure then all people can use their services without any problem. If you born on 80’d then you will love this startup. 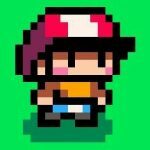 they can take any picture from you and transform it into something nostalgic and what is more nostalgic than 8 bit pixel arts? Just upload your photo there no matter what is the size or quality because they even support 4k images and then you will get the output in the form of 8 bit image. This simple and amazing proccess was good enough to earn them a spot in our list of Top 10 startup companies in Spain. Here we are in the top 3 spots of Top 10 startup companies in Spain and what do we have here? another simple idea with brilliant execution. 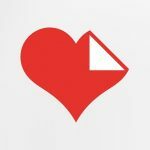 if you want to do anything with a PDF files then you can count on ILovepdf.com. 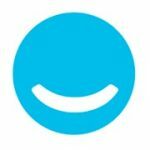 This startup is giving people a lot in an online platform. you can split PDF files or merge them and modify them and they are all can be done easily with a couple of clicks. 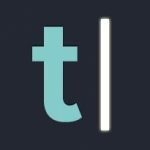 Some companies are getting to the top because they can offer complicated and amazingly well planned things but there are others that give you a very simple solution for what seems to be complicated and Typeform is one of them. they are runner ups in our Top 10 startup companies in Spain and their services are popular among users. they offer a form builder system that can help everyone to make the, with ease. there is no need for any special coding or designing skills and you just have to follow a couple of simple steps and you will be done. Graphic design can be hard for people who have limited knowledge and time but sometimes even professionals feel the time pressure more and more. 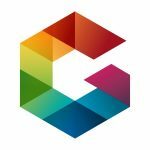 In these cases we all want to have a library of files that can be transformed into new art piece and that’s exactly what Freepik is offering. So as always we have to tell you that this was our choice based on multiple criteria such as revenue, growth rate, popularity and stability. if you think that there is a company in Spain that could make this cut but we have missed it then please let us know it by leaving a comment for us down below. And if you have anything else to say about this article or you have any other suggestion or special article that you might need then share it with us and we will be happy to get back to you.